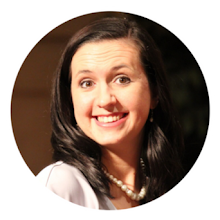 When Laura Kate was two years old, every night for about two weeks, she was terrified of ducks. During the day, she was not afraid of ducks. But at night, it was full-on terror. She said she could hear them quacking when we turned out the lights. She would sob and sob and beg us to make the ducks go away. We went on "duck hunts" with her, we searched for any toy in her room that could be causing the sound, we checked the perimeter of the house outside her bedroom window to see if we could find something. We found nothing. These ducks were completely in her imagination. And since we had little control over what she was thinking, we determined that we needed to teach her to manage her fears instead of telling her to stop or not be afraid. 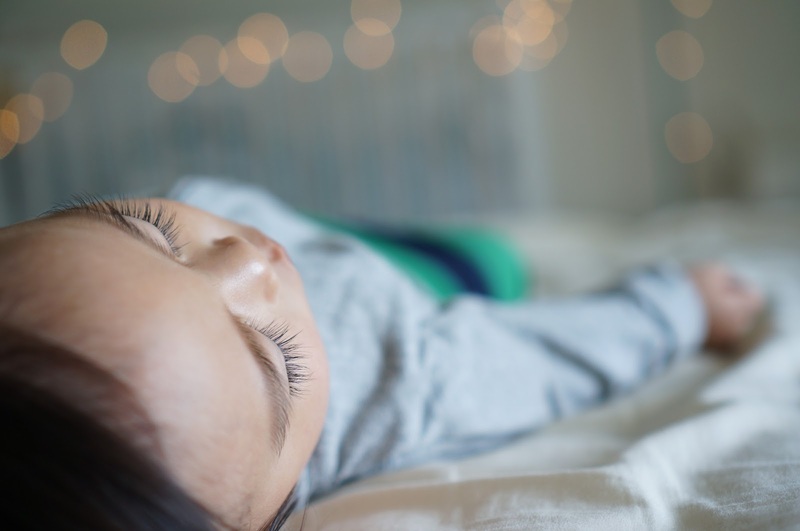 Even as an adult, there is something about bedtime that makes the fears and anxiety rise to the surface. Something about the dark, the quiet, the aloneness, that triggers scary thoughts and fears. And I don't know about you, but very few times has it actually worked to just tell myself to stop it, to stop being afraid. 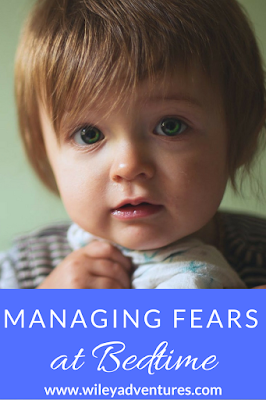 As an adult, I've learned how to manage my fears in healthy ways and I think that's the best way to teach our kids to handle their fears as well. This is the first line of defense, both for myself and for what I want to teach my kids. Prayer shifts our focus off of ourselves and our current circumstances and onto the Lord and who He is. It is admitting that I don't know how to fix it, but I'm going to the One who does. If my kids come get me at night or cry out for me, it's the first thing I ask them about or remind them to do. The next thing I do is to remind them of the truth: You are safe and you are not alone. Mommy is right down the hall and the Lord is always with you. Most of the time, our fears are lies that we start believing. So the best way to combat those lies is to tell ourselves the truth. And that's what I want to tell my kids too. It's so easy for shadows to become monsters at night and sometimes you just need to turn on the light to remember the truth that there isn't a monster in our home. This is a trick my sister has taught me. She, very wisely, says that you can't just tell someone to stop doing something and expect it to work. You have to replace those thoughts with thoughts that are productive and life-giving. What things do we think about? The Bible tells us to think about things that are true, noble, right, pure, lovely and admirable (Philippians 4:8). So those kinds of thoughts are the ones I try to replace the fearful thoughts with. If all of those things fail, I go for the distract tactic. With my kids I lay beside them and have them tell me about their favorite Disney Word rides or what they want for Christmas/Birthday. 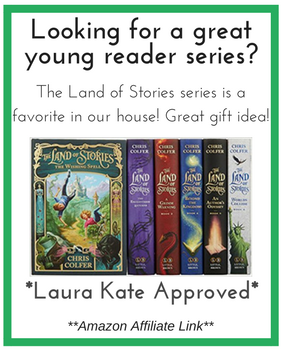 I will tell them a silly story from when I was a little girl or remind them of a funny memory with a family member or friend. For myself, I plan my next Disney trip or redecorate my house in my head. Stopping bedtime fears as soon as possible helps them not to escalate and become bigger than they are. And that's true for myself and for my kids. These tips typically work to eliminate those fears! 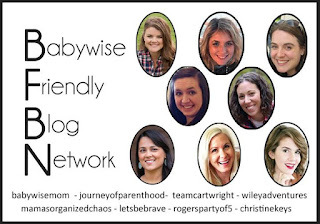 The Babywise Friendly Blog Network is talking about fears this week and how to tackle them with our kids. 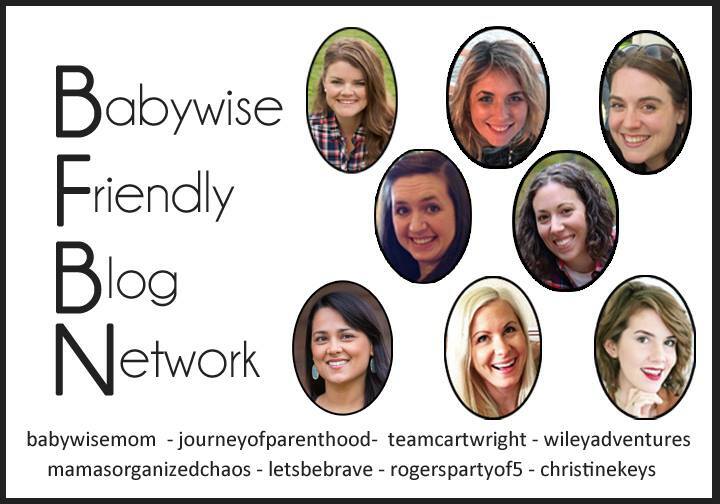 Be sure and check out all of the posts for some really helpful tips, tricks, and ideas!